We are a donor advised fund comprised of a fund director, fund administrator and advisory committee. We envision a network of healthy lands and waters that support thriving biological communities in Texas and throughout North America. George P. Avery, better known as Buzz, is the founder of the fund. He grew up in northern New Mexico before moving to Austin to attend the University of Texas. That is when he fell in love with the hill country with its rolling hills and rivers. Buzz came to realize how important protecting the environment was while studying to get his teacher’s certification in World Geography. Before becoming a teacher for 11 years, Buzz worked with his father, James Avery, in Kerrville, Texas, which furthered his appreciation for the natural areas of central Texas. 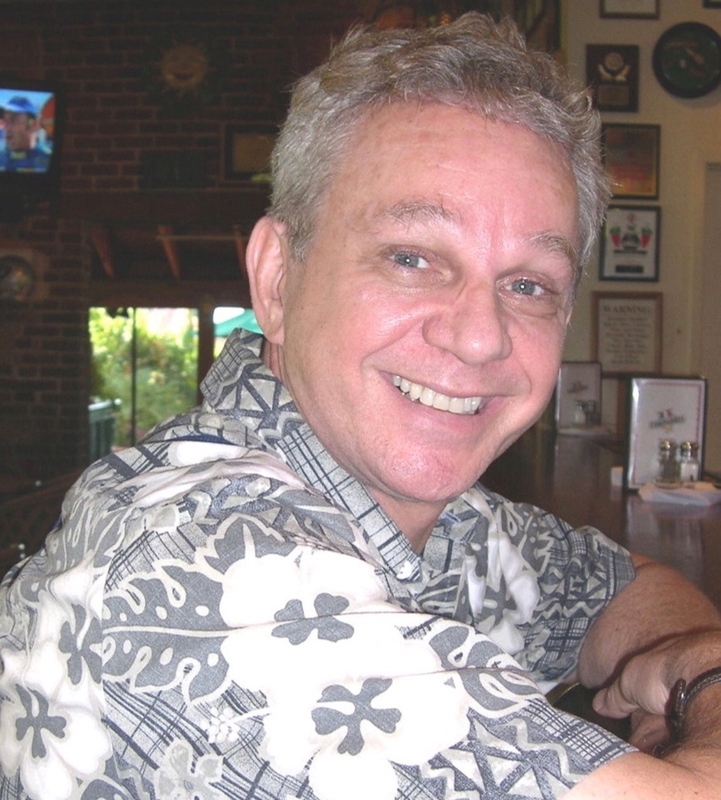 After securing a teaching position in Austin, Buzz became active with various environmental groups, particularly the Sierra Club, where he served as an officer for many years. Additionally, Mr. Avery was appointed to the City of Austin Environmental Board where he served for 11 years, four as chairman. Through all these formative years, Buzz traveled throughout Texas, the United States, Central and South America, and Europe experiencing how other cultures in the world managed their environment, for better or worse. It is through this broad base of experiences that he decided to create a permanent fund to support efforts to preserve and protect the natural environment of Texas for future generations. Lindsay Loftin currently manages and oversees our grant application process. She is the main point of contact for the fund in addition to building and maintaining our website, newsletters, and media correspondence. Lindsay has an extensive background in connecting communities to nature. Since she was a child Lindsay has dedicated her life to protecting the environment and exploring the natural world. Lindsay graduated with a degree in Environmental Science focused in Education from Warren Wilson College in 2012. She's spent time teaching science in low income schools in North Carolina, leading cave exploration field trips in Texas and in 2012 managed the environmental education programs for Grays Harbor National Wildlife Refuge in Washington state. She completed an advanced Outdoor Educator NOLS course in Alaska in 2014 and in 2016 founded the worlds first water quality education non-profit that utilizes the archetype of the mermaid to inspire children to create a clean water future. Lindsay loves Texas's wild places from Big Bend to Galveston and is so excited to support projects that will protect Texas for future generations. Our advisors are exemplary members of the environmental community in Texas. They provide needed expertise in the grant evaluation process and guidance throughout the grant making process.